Life is short, and it can be sweet. Contemplating death is looking into a mirror that allows us to see these simple facts clearly, as if for the first time. We have every reason to believe that we have but one life to live - and no good reasons to believe otherwise - and death marks the termination of each life. Examining this reality opens doors to understanding ourselves, each other, connection, love, and life itself in an entirely new way. 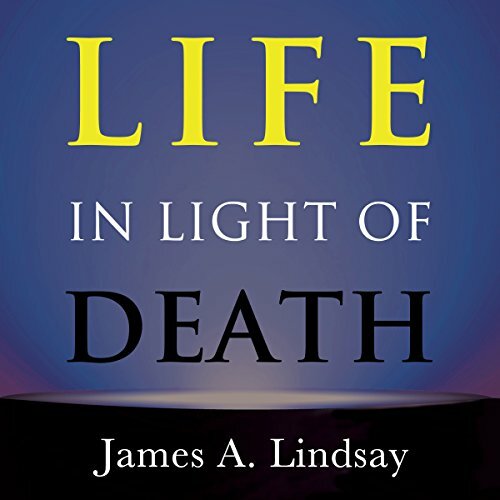 Life in Light of Death offers a short exploration of the sweetness and opportunity available to those who understand and embrace this fact. By looking at life as reflected by death, we can see what really matters and how best to live.